Carina’s passion for animals started at an early age. Working in a small aquarium and volunteering at Sydney Aquarium during her school holidays she soon fell in love with Marine Mammals. Carina then started working for Taronga Zoo after completing her Certificate III in Zoo Keeping. She then moved onto working at the RSPCA and studying her Certificate IV in Veterinary Nursing. 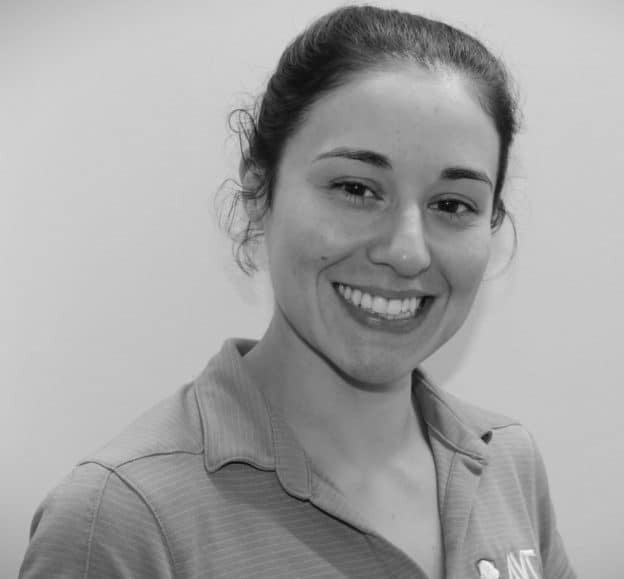 Carina moved from Sydney to Perth in 2006 and began working for Vetwest Animal Hospitals. Where she worked for 12 years as a Veterinary Nurse with 8 of those years as practice Team Leader. Carinas love for animals and animal welfare has led her to AVT. She firmly believes that in order to create happier healthy pets we need to educate the primary care providers. Carina is excited to share her experience and knowledge with the next generation of nurses. Carina is currently enrolled in Certificate IV in Training and Assessment and Biomedical Science at ECU.